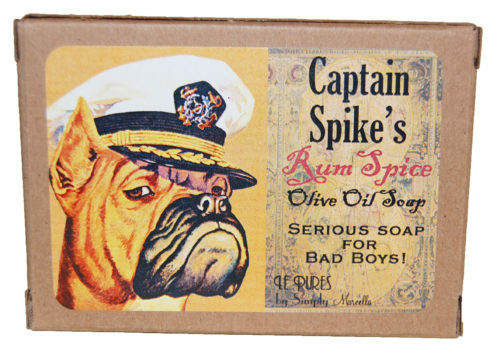 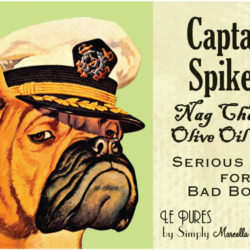 Every man is a little bit of a rogue, so let our Captain Spike’s Rum Spice Soap bring out the pirate in you. 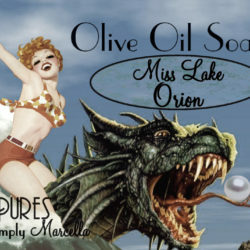 It’s made of 100% natural ingredients and each 4.5 oz bar is packaged in a recycled paper box. 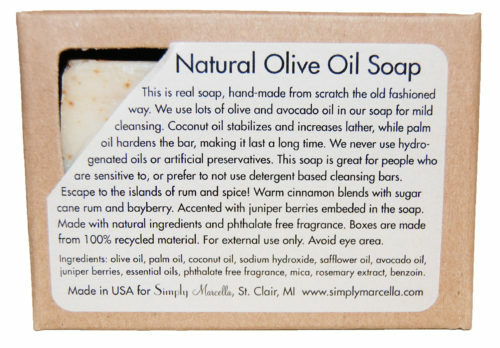 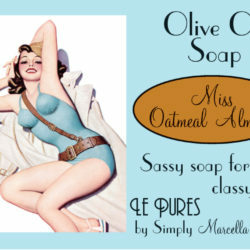 Product Ingredients: olive oil, palm oil, coconut oil, sodium hydroxide, safflower oil, avocado oil, juniper berries, essential oils, phthalate free fragrance, mica, rosemary extract, benzoin.